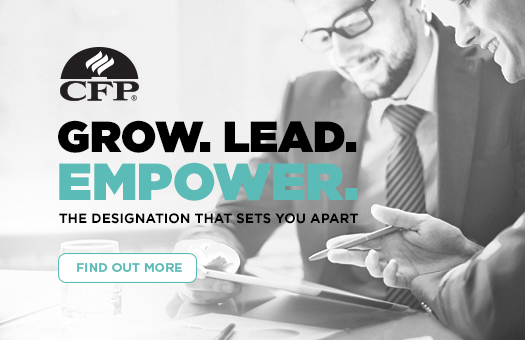 The FPA is the only professional body in Australia that can provide access to the CFP®designation, the highest financial planning designation worldwide. As a CFP® professional, you become part of a growing community of over 5,700 CFP professionals in Australia and 175,000 globally. The FPA invests heavily in advertising the value of financial advice from a highly qualified CFP professional. As more and more Australians know where to look for high quality advice, your designation will become your platform for a sustainable financial planning career. 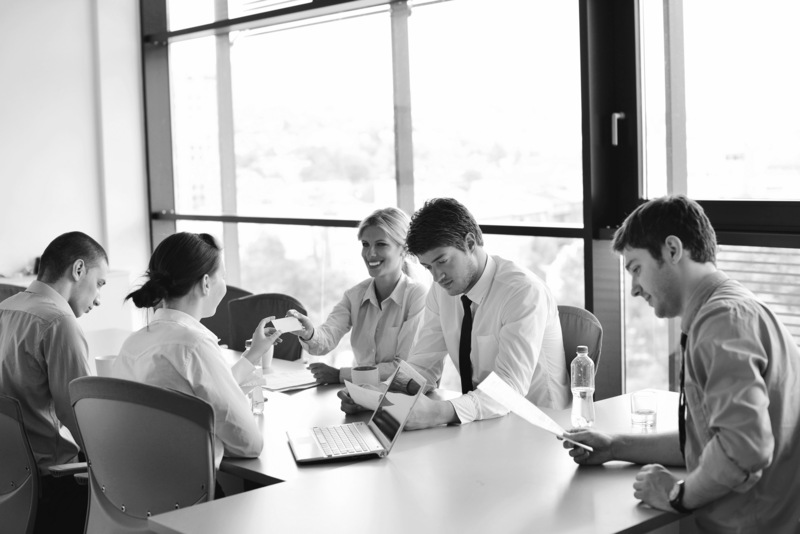 The FPA Code of Professional Practice represents a world-class professional framework and standards that go far higher than those set by regulators. By default, adherence to our Code provides you with ability to self-regulate and ‘de-risk’ your advice. The FPA is a respected voice with Government and other key stakeholders. As a CFP practitioner member, you will have voting rights and countless channels whereby you can help us shape the future of your profession. This is your time to shine. As a CFP Professional you will benefit from a high quality CPD program of events including webinars to support your in areas such as FoFA, technical and practice management topics. Through your local Chapter, you can network and engage with local peers. You can take part in topical and supportive debate in our member-only discussion forum on LinkedIn. The FPA invests much energy in raising awareness about the high standards of FPA members through initiatives such as PR and advertising. As a practitioner member, you will be listed on our online Find a Planner directory, so that consumers in your local area can find you. financial advice by a CFP* and 75% of employers said they would pay up to $40,000 pa more for financial planners with the CFP designation. ** And if you decide to work abroad, your designation goes with you. CFP certification is recognised in 24 countries. 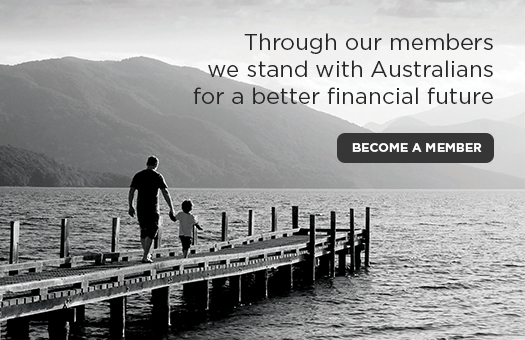 Please email or call our Member Services team on 1300 337 301. Please note: From 14 November 2016 a discretionary pro-rata rate applies to FPA membership fees for new or upgrading FPA membership applications.